Every year the Ernst Reuter school partners with the French School, Lycée Charles de Gaulle, to organize the ‘Hike Against Hunger’. 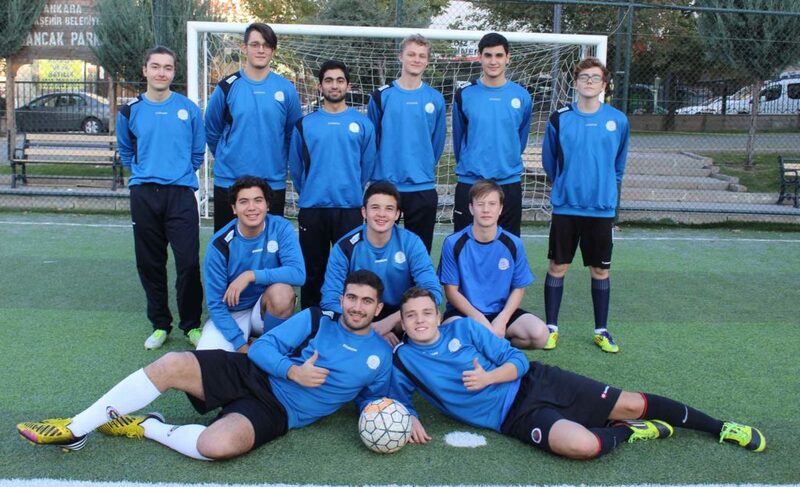 We also invite British, French and Turkish students to an annual football tournament. These events are organised, not merely to play sports, but also to give the students the opportunity to meet with and to get to know their peers from other schools.